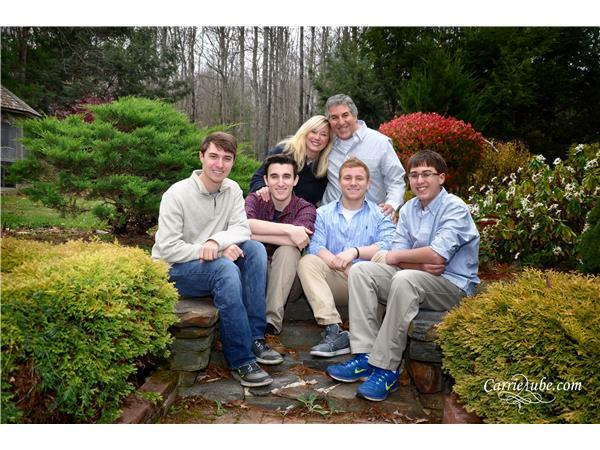 Brew Your Best Life in 2015 with Elizabeth Hamilton-Guarino. 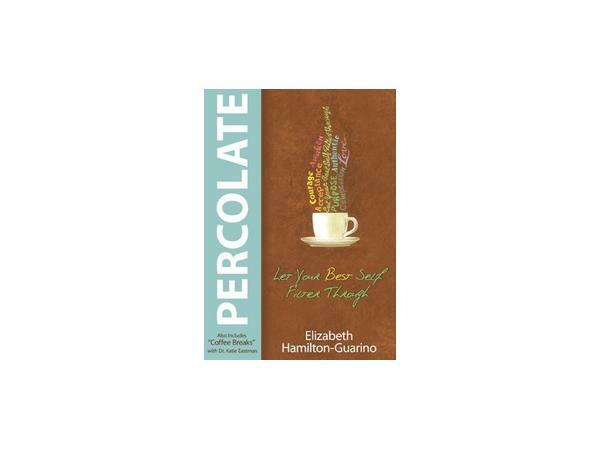 Elizabeth is the CEO of The Best Ever You Network and a best-selling author of the book PERCOLATE – Let Your Best Self Filter Through. 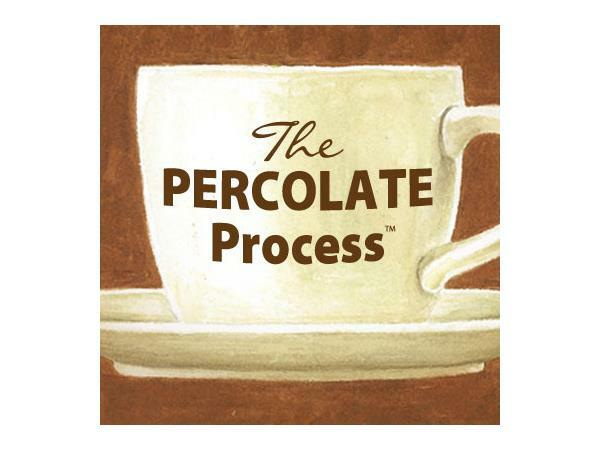 Elizabeth will walk listeners through The PERCOLATE Process, which is will help guide you and your lifestyle to be the very best they can be. 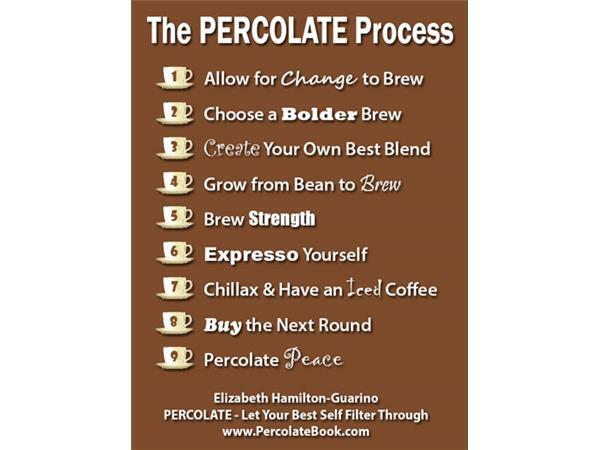 When we Percolate, we gradually improve ourselves and others as our message we share with the world expands. When we are our best self, we touch the lives and hearts of others in positive, compassionate and often enlightening ways. 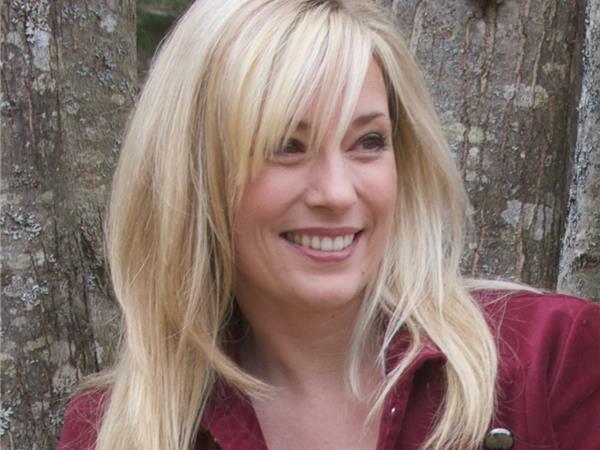 To begin Percolating and being our best, we must first understand that our life opens up when we shift our energy into our passions and talents that tap into our soul. This, combined with developing and using your own set values, goals and a belief and behavior system, will support the lifestyle changes you wish to make to brew your best life. You go where you place your energy. 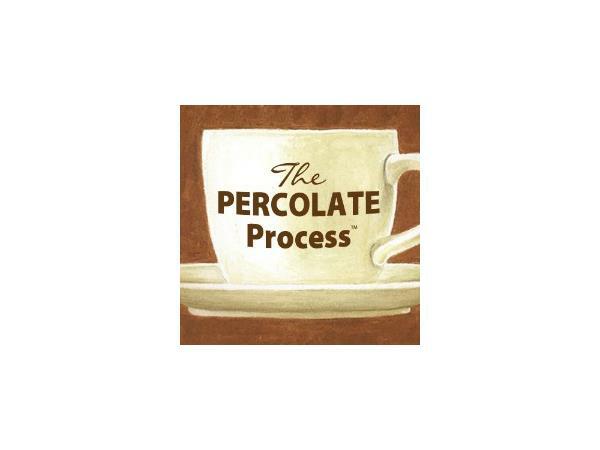 The 9 points I have created in The PERCOLATE Process will help you ultimately “Percolate Peace.” The points will help you profoundly shift your life – and - you’ll have some fun along the way.